Yann Rougier is a trained neuroscientist with decades of experience. He created the SLIM-data® method develops the mind's and the body's weight loss reflexes across the program's four phases. 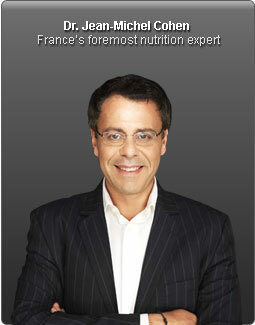 Dr. Jean-Michel Cohen is the creator of The Parisian Diet, a program that helps people reach their Right Weight and maintain it for life. 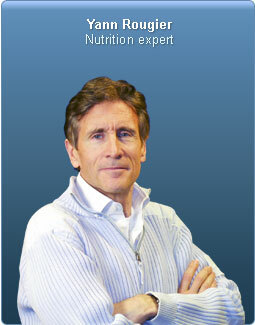 The Chrono-Geno-Nutrition Diet is the result of Claude Chauchard's 25 year experience. 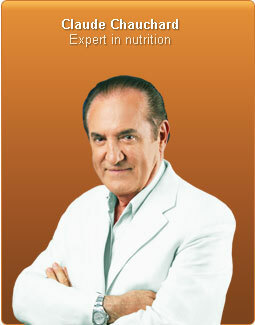 His method teaches users how to lose weight according to their blood type and food intolerances.